Powerful, emotive recording artist. Dynamic, charismatic live performer. Acclaimed Broadway star. Successful film and television actress. With an unparalleled resumé that spans more than four decades and several entertainment genres, Reba is country music’s ultimate Renaissance woman. 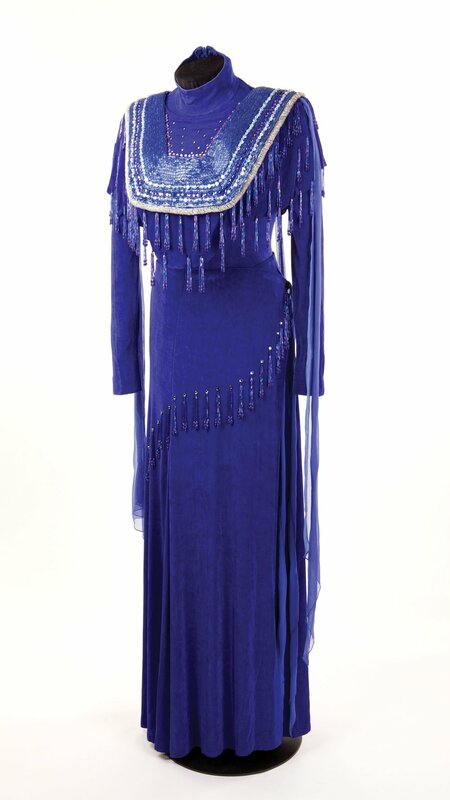 The Country Music Hall of Fame® and Museum will pay tribute to this inimitable artist with the cameo exhibition Reba: All the Women I Am, which opens in the museum’s East Gallery on August 9, 2013, and runs through June 8, 2014. 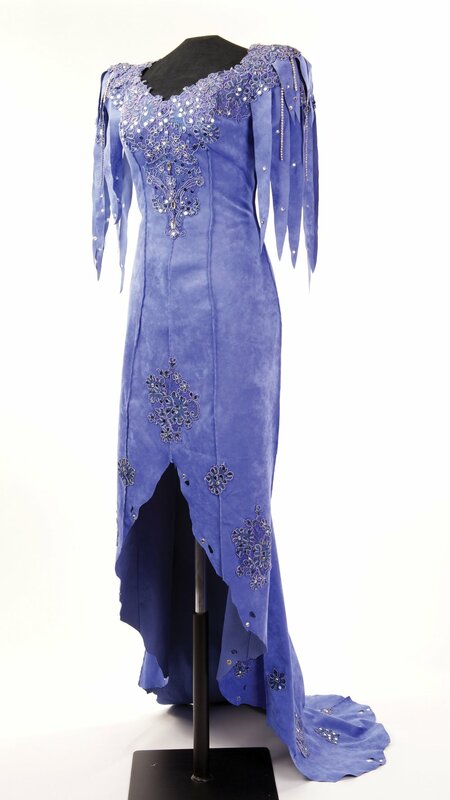 “Reba is the most successful female country performer of her generation, and a major influence on many of the female recording artists who have followed her,” said Museum Director Kyle Young. “Her achievements and accolades are almost too numerous to mention: She has sold more than 40 million records, charted nearly 60 Top Ten singles and 24 #1 hits, and been honored with nearly 50 major awards, including two Grammy awards, the Country Music Association Entertainer of the Year award and the Academy of Country Music Entertainer of the Year award; she is also one of only four entertainers in history to receive the National Artistic Achievement Award from the U.S. Congress. And, of course, she was elected to the Country Music Hall of Fame in 2011. Reba Nell McEntire was born in McAlester, Oklahoma. on March 28, 1955, and grew up in Chockie, Oklahoma, on a cattle ranch, traveling regularly to rodeos with her father, champion calf roper Clark McEntire. Influenced by their mother, Jackie, who was a talented singer, Reba and her siblings Pake and Susie began performing as the Singing McEntires while in high school. After a move to MCA Records in 1983, Reba took more control of her career and material and, over the next decade, produced a slew of now-classic country hits including “How Blue,” “Somebody Should Leave,” “Whoever’s in New England,” “The Last One to Know” and many more. A series of groundbreaking headliner tours to support her hits consolidated Reba’s status as a music superstar. During this time, music videos became an important vehicle for reaching fans; Reba’s clip for “Whoever’s in New England” sparked an interest in acting, and in 1990 she appeared in her first film, Tremors. She went on to appear in 10 more films, to date. In March 1991, Reba suffered a personal tragedy when seven members of her band, her road manager, and the pilot and co-pilot of a chartered private jet were killed in a plane crash. Reba took an extended break from touring and recorded the album For My Broken Heart. The record, which contained a handful of hits, including the title song, “Is There Life Out There” and “The Greatest Man I Never Knew,” became one of her best sellers. In January 2001, Reba stepped into the title role of the Broadway musical Annie Get Your Gun. 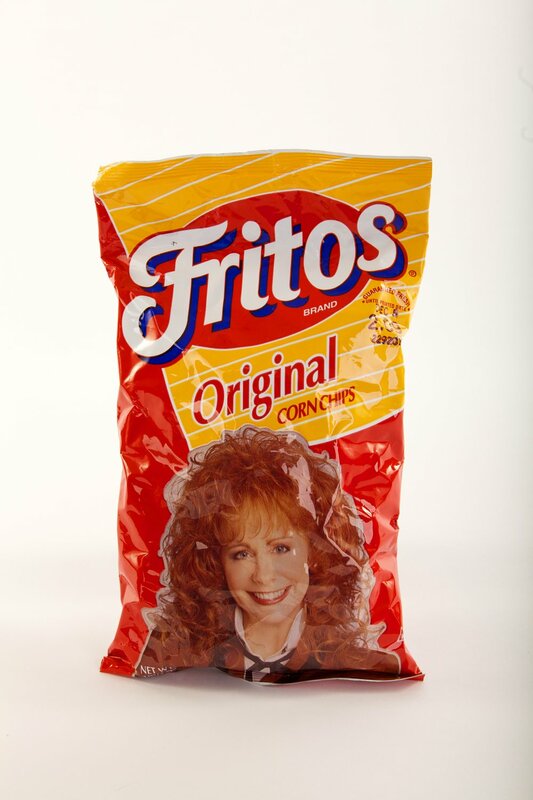 Her bravura portrayal garnered universal critical acclaim, with the New York Times hailing the performance as “without qualification the best performance by an actress in a musical comedy this season.” Fans of musical theater agreed, as the show was sold out through most of Reba’s five-month run. A savvy businesswoman, in 1988 Reba founded Starstruck Entertainment, a multi-dimensional corporation encompassing booking, management, music publishing, a recording studio and transportation services. In 1989, she married her manager, Narvel Blackstock; he continues to oversee Starstruck’s many enterprises. Reba: All the Women I Am will be accompanied by an ongoing series of programs throughout the exhibit’s duration.